The Shadow Hills Dual Vandergraph is a 500 series compressor based on their flagship mastering Compressor. This is definitely a case of big things come in small packages as the sound of the Vandergraph can be described as "larger than life". It is fairly easy to use and the compression ratios and fixed attack/release times are well matched. 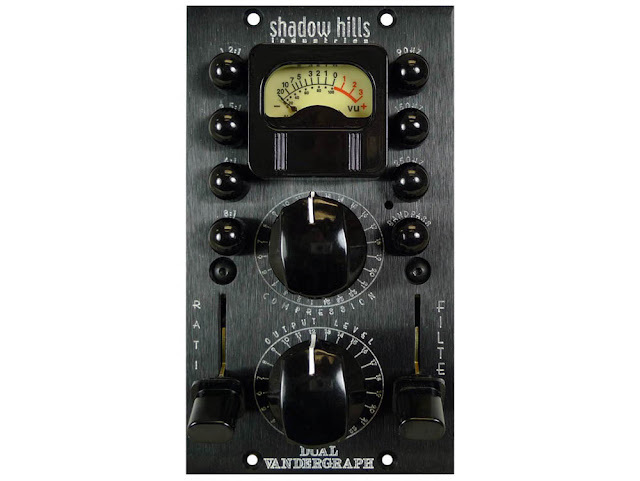 Here's a TapeOp review of the Dual Vandegraph. "No matter what industry you get into, your relationships are what will determine your future. My goals at this point were to be the most reliable, the most available and to create a long contact list. I met a young producer by the name of Hi Tek and he was producing a few songs for an independent rap group called Mood that was signed to TVT Records. He was the 2nd most humblest producer I’ve met up until this point. 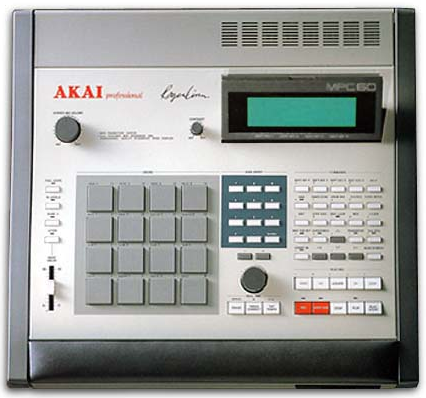 All he had was an Akai MPC-60, a turntable and some headphones and he was turning out a good amount of beats everyday I saw him. When the album was done, we exchanged contact info and every now and then we’d hear from each other....."
The JBL LSR4326 has been around for a few years and if my memory serves me correctly one of the first to offer DSP Room Correction. It's always best to work in a properly built and tuned room but for those times when that's not feasible the Room Mode Correction System can be very useful. However, take note it only works for the spot where the calibration mic is placed. 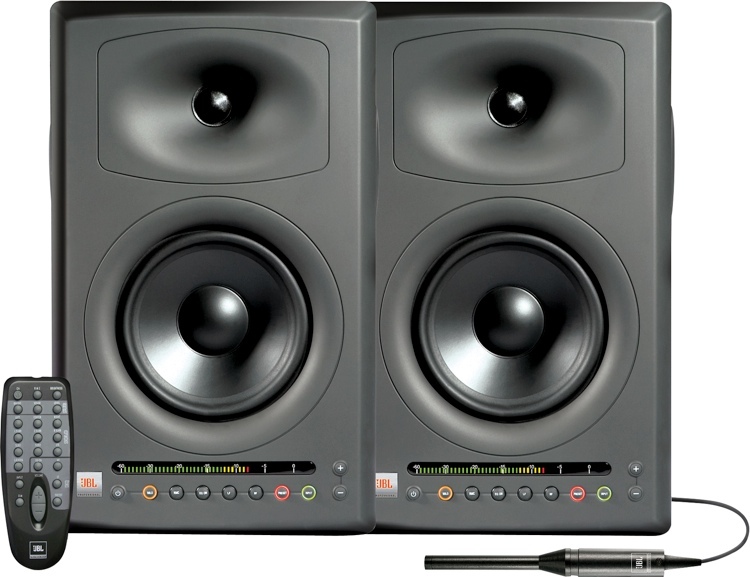 So other parts of the room outside of the mix position will not be corrected. 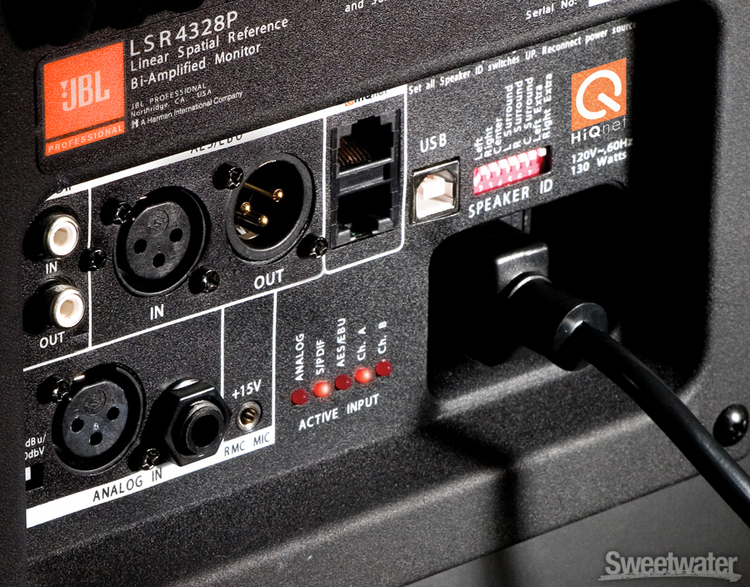 Check out Electronic Musician's review of the LSR4326. Chord Detector by Martian Storm Ltd. is aimed at musicians of any ability to help you learn to play the tracks on your iPod music library by automatically detecting their chords. Algorithm – select between 3 chord detection algorithms. 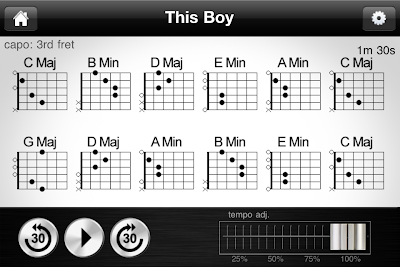 Beat Detection – enable beat detection to reduce the number of chord changes. Key Detection – enable to use only detected chords appropriate for the songs key. 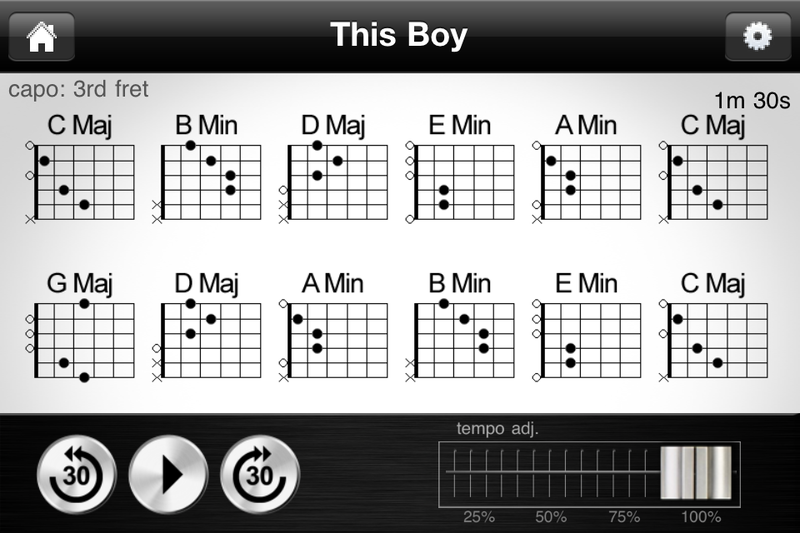 Optimise – reduce the number of chord changes by removing subtle changes. Play/Pause – play or pause the track. Rewind 30s – rewind the track by 30 seconds. Forward 30s – forward the track by 30 seconds. 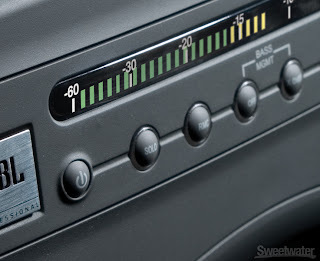 Tempo Adj. – slow down the track without affecting the pitch by a variable amount down to 1/4 of its original speed.